The winter holiday is coming and it’s time to sit down and figure out your holiday schedule. With the advent of technology, creating the perfect vacation has become simultaneously easier and harder at the same time. There are hundreds of destinations, deals, and DIY vacation tools. With one click of your finger, you can book a flight, a hotel, and an adventure package independently or all in one. 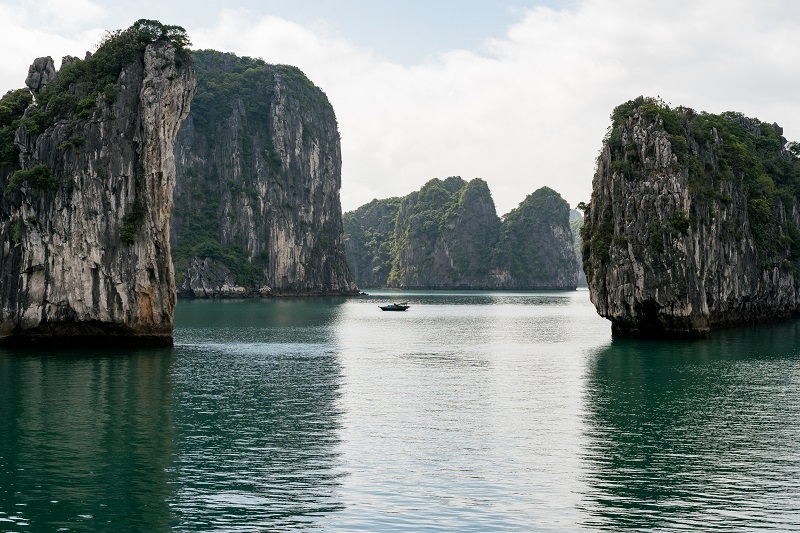 With any luck, you have already chosen Halong Bay, Vietnam as this year’s fantasy spot. The emerald seas, junk boat cruises, and seaplane experiences make it an ideal vacation destination for solo travelers, romantic lovebirds, or globe trotting families. One of the best ways to see the sights is a cruise through the emerald seas surrounding the distinctive karsts sprinkled throughout the bay. 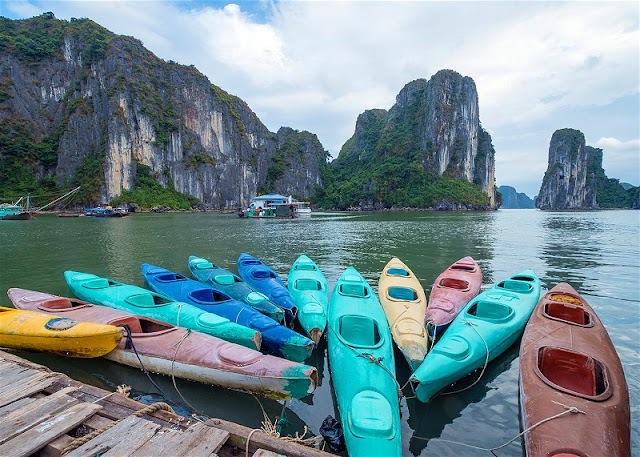 While there are infinite companies and deals for cruises around Halong, two of the most popular options are a day cruise or an overnight tour. There are benefits to both, depending on time and resources. 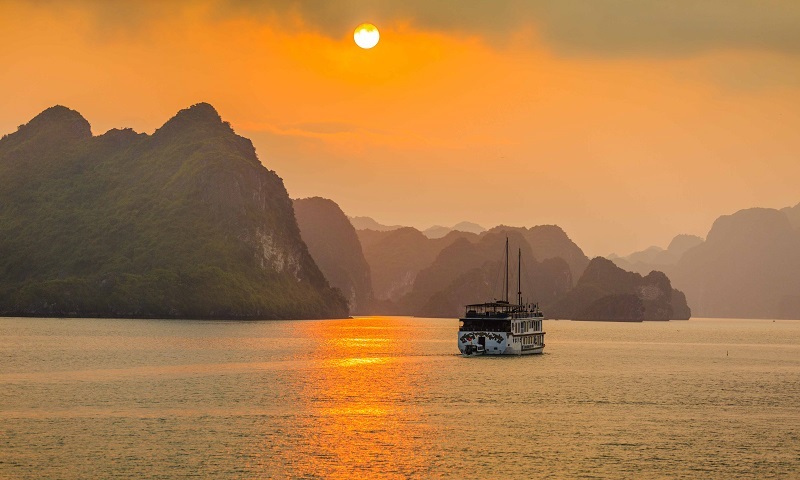 Instead of getting caught up in the whirlwind of choices, here are some of the differences between day trip and overnight Halong Bay cruises.